Activities in Chubu region popular with tourists, and this is not surprising, because Chubu is very versatile – there is also a real mountain range, known as the Japanese “Alps” and the seaside, teeming with traditional Japanese villages with carefully preserved ancient traditions and modern cities. Nagoya is the fourth largest among Japanese cities. It is located two hours away by express train from Tokyo. Nagoya, spacious boulevards and a vast network of streets is fraught with a lot of interesting sightseeing. 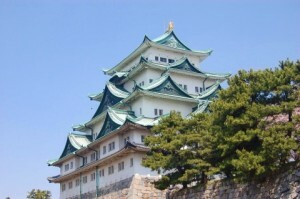 You should start with the castle of Nagoya , which served as the residence of the Tokugawa clan in times of peace, and the military headquarters during the war.Of great interest is and Arts Museum, named after the Tokugawa, which collected thousands of artifacts of historical and cultural value. The whole history of the clan can be seen in the museum. Nagoya is the center of many crafts, the most popular among tourists are the ceramics, traditional clothes painted, lacquered figurines and tableware. 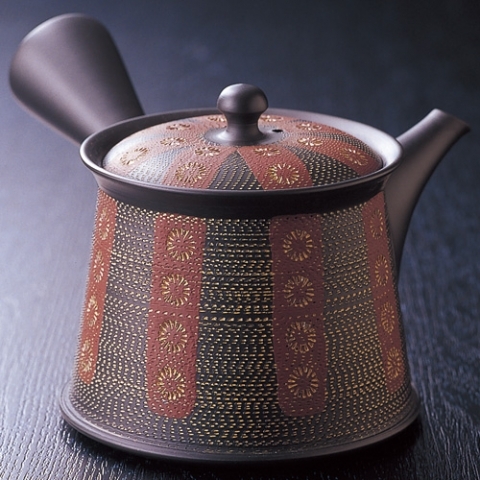 In half an hour from Nagoya located Seto – the largest center for the production of Japanese ceramics. Walking along the Seto, you can see the ceramic production process “and from” and then purchase your favorite product for a very reasonable fee. The most popular subject of ceramics with tourists, are small plates with traditional patterns. Another center of production of ceramics – Tokoname – is a little further, about forty minutes from the city of Nagoya. 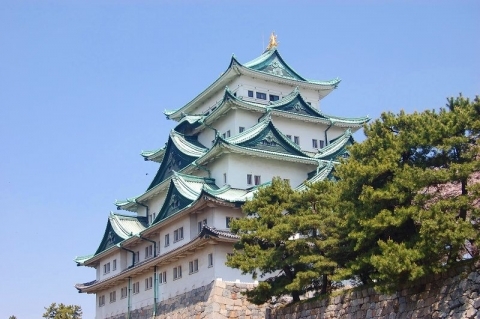 In the vicinity of Nagoya it arranged also such interesting sights as Belostenny castles-fortress in Inuyama, and Architecture Park Museum Meiji-mura , collected samples of Japanese architecture of the Meiji era. 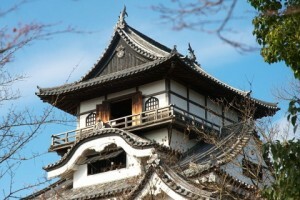 From Nagoya traveler can go to fascinating tours, which are no less interesting than the city itself and its surroundings. Tour Ise-jima National Park will give a lot of impressions. You will see theTemple of Ise, which is the central shrine Shinto religion, will be able to stroll around the farm, dedicated to the cultivation of artificial pearls and appreciate the picturesque scenery of the park Ise-jima. 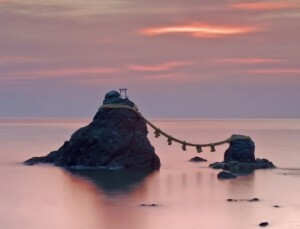 Not far from the ISE is Toba – port town, which boasts amazing rock song, called “wedding rock”.Two vertices linked rope, which creates an amazing picture. These rocks are revered place in Shinto, and hundreds of pilgrims flock here. 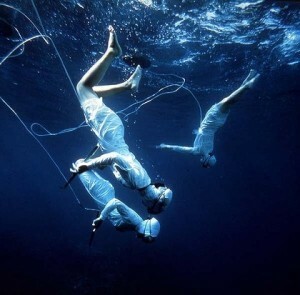 Not far from the Toba is an island, which was first grown artificial pearls – Mikimoto. Another interesting place is the Takayama – an ancient city, built around the temple. Takayama is located in Japan “Alps” – a hilly terrain, which has managed to preserve its ancient appearance.Here you will find the works of traditional crafts, which can be purchased, as well as a dip in the Japanese tradition. The surrounding area of Takayama is a mountain village Sirakavago that has not changed over the past few centuries. Houses covered with thatched roofs, shelter you for the night, and you can feel the charm of rural life.